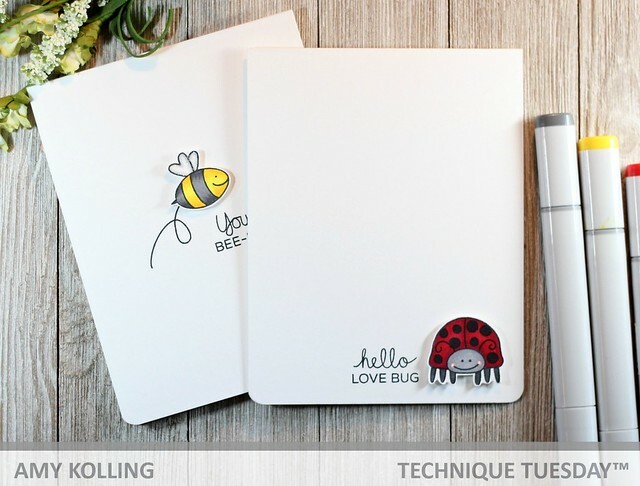 Today starts the countdown to the Technique Tuesday July release! 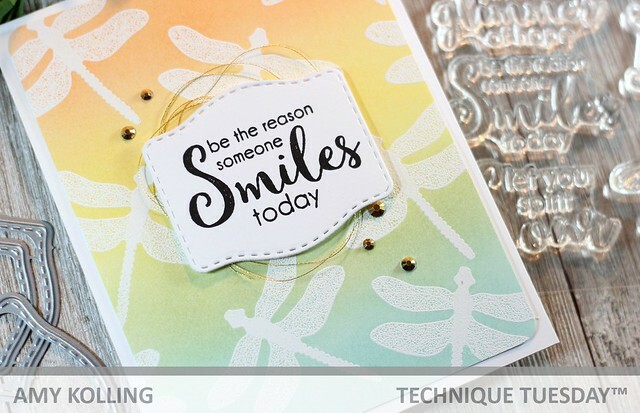 Using the Beautiful Dragonfly set, I white heat embossed one of the dragonfly images over a panel of Bristol smooth watercolor paper (makes ink blending a breeze!). I tried a beautiful Distress Ink combination for my blending......Dried Marigold, Squeezed Lemonade, Bundled Sage, and Tumbled Glass. It was the perfect "soft" look I was going for! I added some gold thread behind my sentiment that was stamped on a die cut Jam Jar Die. 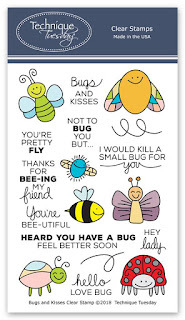 I went super CAS for a pair of cards using this darling Bugs and Kisses set. 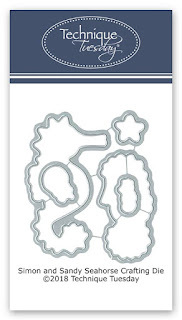 Just goes to show that a card doesn't have to have a ton of details! 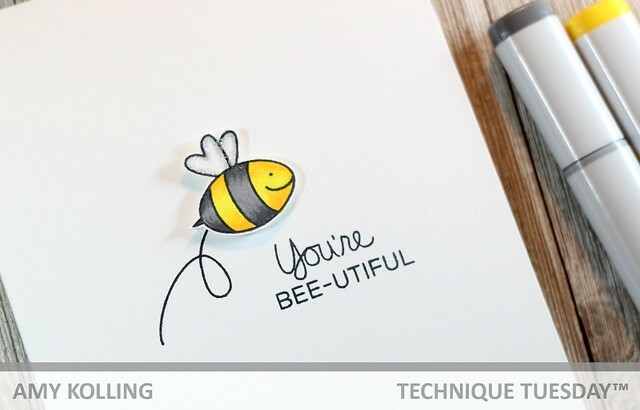 I stamped the bee and ladybug and colored each with Copics. After hand trimming them out, each was added with foam adhesive and a coordinating sentiment was added to each card. Hello! 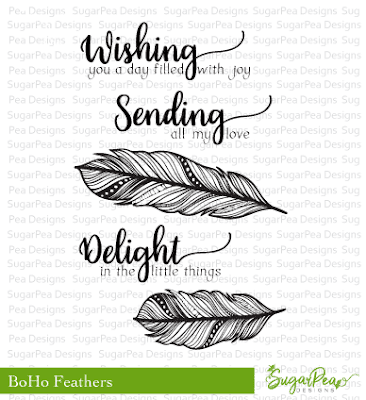 I'm sharing a card using the Boho Feathers stamps from the last SugarPea Designs release. These feathers have so much gorgeous detail! I thought the best way to show off all that detail would be to use the emboss resist technique. 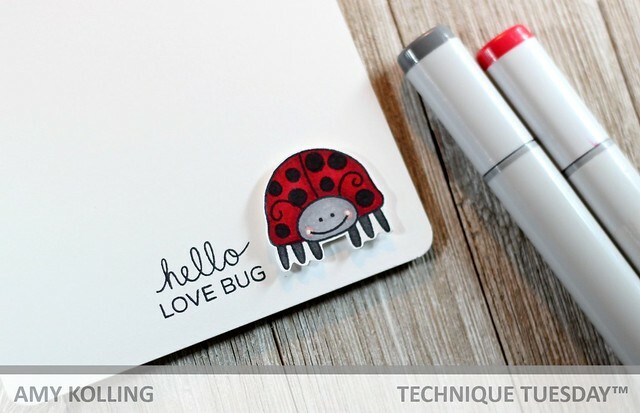 This is one of my all time favorite techniques and perfect for a stamp like this! I prepped a panel of bristol smooth watercolor paper with my anti-static powder tool. I use this paper because it is sooo smooth and makes ink blending a breeze! 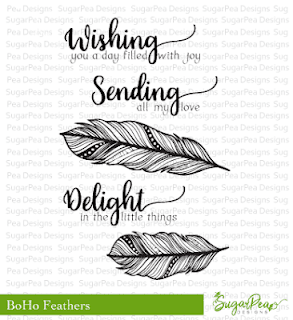 I alternated white heat embossing the feathers in white embossing powder. Using Picked Raspberry, Spun Sugar, Cracked Pistachio, and Evergreen Bough Distress Inks, the colors were blended with the darkest colors at the top and bottom and the softer color meeting in the middle. Hello! 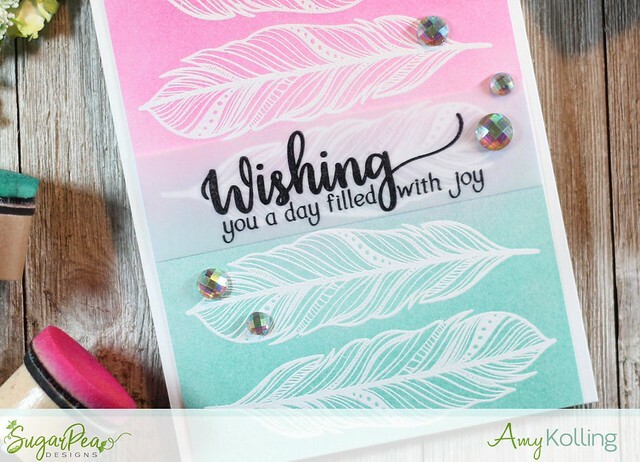 I'm so honored to be up over on The Stamp Market blog today as a guest designer. I adore The Stamp Market stamps and what's even better, I've had the opportunity to meet Amy in person! 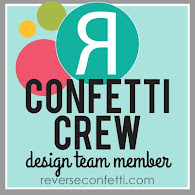 I met up with her at the Heidi Swapp booth during Creativation in January! I had the pleasure of being a part of the Instahop over on Instagram last week. If you missed it, you can check out the designers using the hashtag #thestampmarkethop. Are you a fan of layering floral images? Then you will love the Tropical Blooms set! 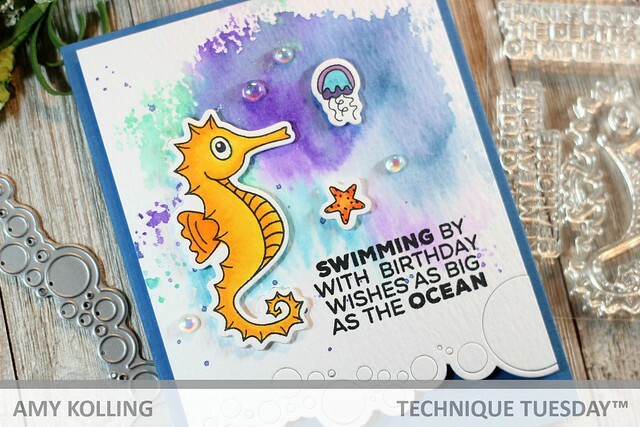 I created this bright tropical card using Altenew inks (which are perfect for layering stamps). I've layered it over the Diamond Design Background in a light grey ink. 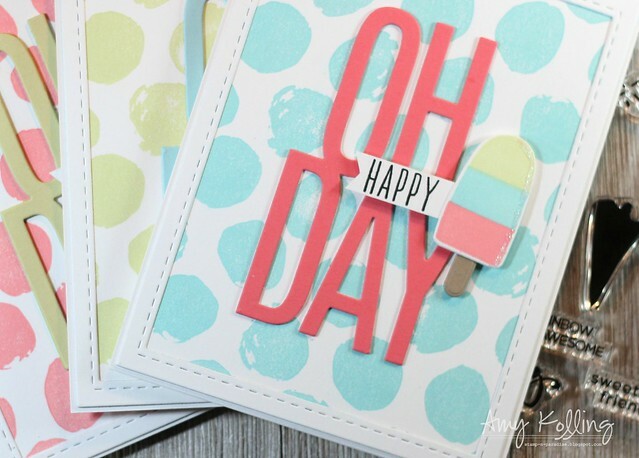 Next up, is this trio of cards using the Oh Happy Day Shaker die and the Ice Cream for You set (which is free with a $25 purchase!). I layered my frame over the Painted Polka Dot Background in yummy colors of coral, blue, and green. 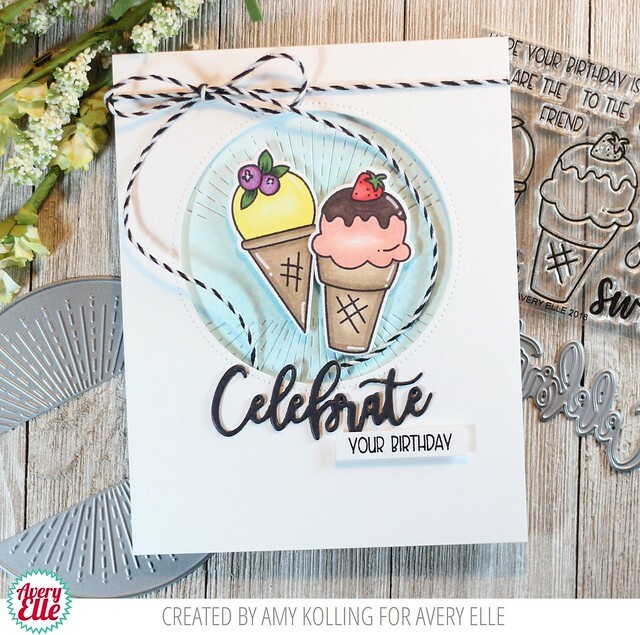 I added the sweet little popsicle in coordinating colors along with a stamped 'happy' sentiment from the Ornament Stamp Set. These are going to be so much fun to send out as 'happy mail'! Welcome back! 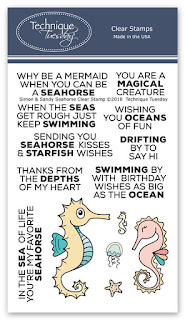 I have this cute little number to share today that makes me want to head to the beach! (or swimming pool where I live! lol) I've used the Hippos on Holiday from Hello Bluebird. I had so much fun coloring in this hippo and it's inner tube in fun colors! I coordinated the umbrella in the same color scheme and added some white pen details. My background was created very loosely with Distress Ink'd stripes. A frame from Gallery Frame Die #1 was added around the perimeter and a black die cut 'hello' was added. A few white gems had to be added for sparkle! Hello there! 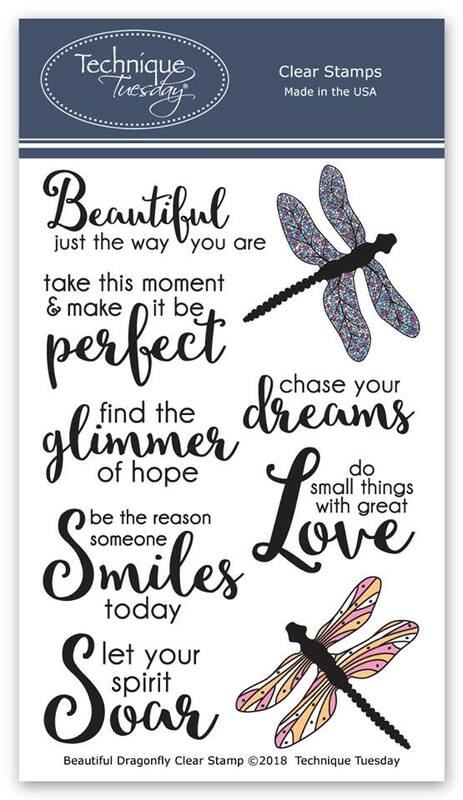 I'm here sharing some more inspiration using some of the newest embellishments available in the Queen & Co. store! 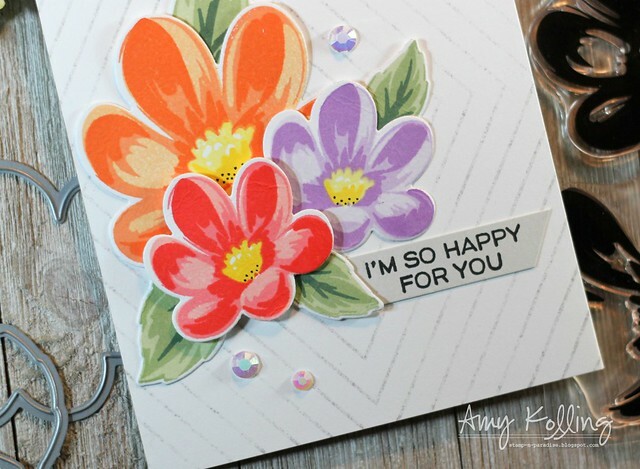 My first card uses the fun Sparkle Ric Rac along with the Layered Flowers. 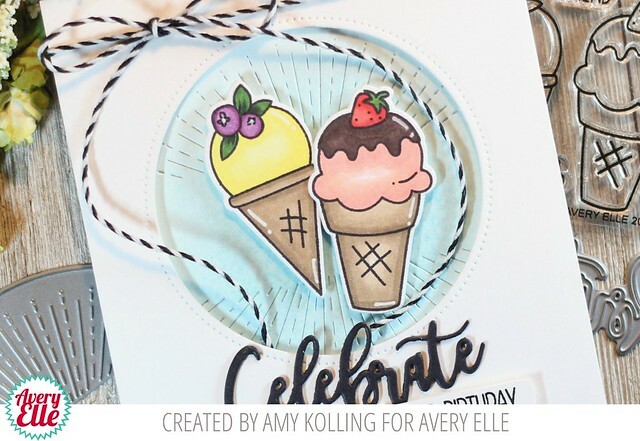 I stamped the birthday cake stamp from the Birthday Bash Kit in two different colors and added blue ric rac between the layers! I embellished with pearls. The layered flower actually has a glitter layer so I did a bit of surgery and reassembled the flower. 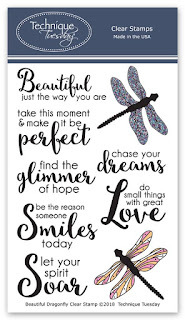 A sentiment banner grounds the image on a die cut piece of polka dot paper from Delightful Dots Paper Pad. 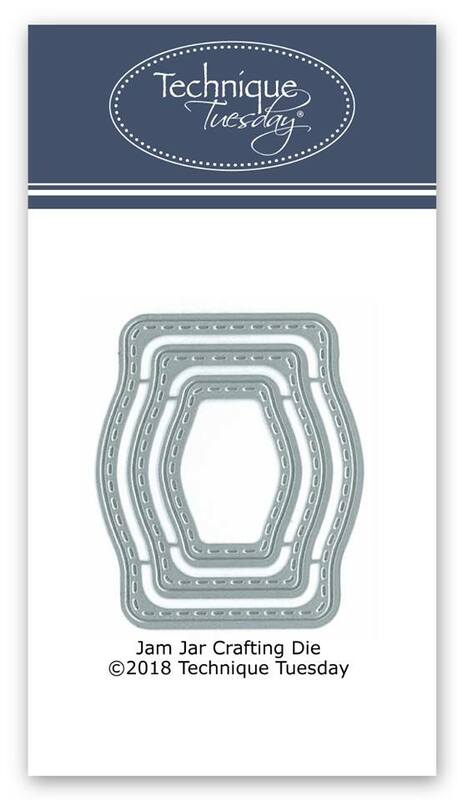 My second card uses the Metallic Bubbles. This card is as CAS as you can get! How about a little holiday inspiration in June? I love the metallic red and gold bubbles because they remind me of my grandparents Christmas tree decor. So I went retro! I die cut a sentiment border out of red cardstock and added a very thin strip of gold glitter paper. Underneath, I added 4 metallic bubbles. 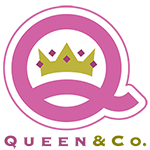 I hope you go check out all the embellishments over at the Queen & Co. store! Hello! 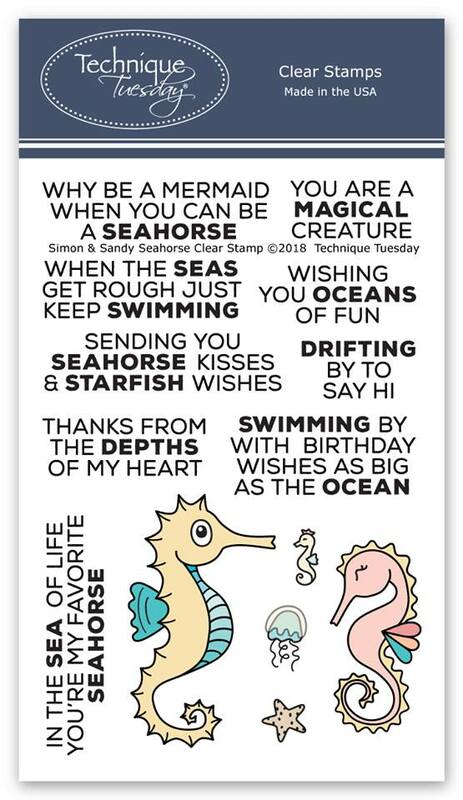 I've had several babies to spoil lately so I thought I'd share one of the cards I've made to give to the new parents. 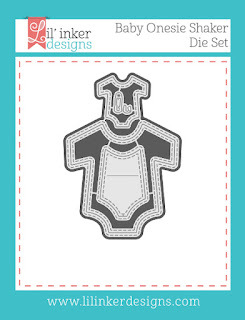 This uses the Lil' Inker Designs Baby Onesie Die. I die cut the mini onesies out of pink, yellow, blue, and green cardstocks. 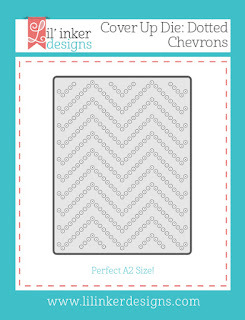 I arranged them over a white top folding notecard that was impressed with the Cover Up Die: Dotted Chevrons. 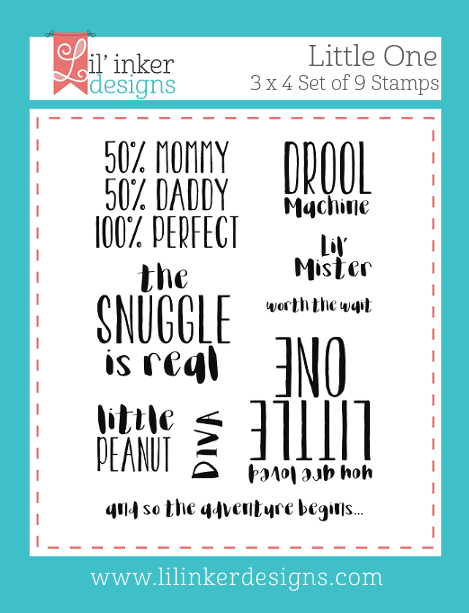 I added a simple stamped sentiment strip over the second row of onesies. 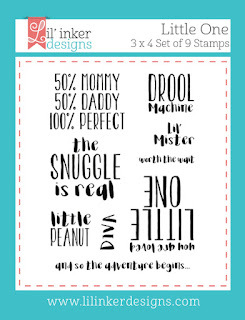 The sentiment is from Little Ones Stamps. Isn't it fitting as a new parent? Babies are definitely an adventure! As a final touch, I added little white die cut safety pins over all the remaining onesies. Too cute! Hello! 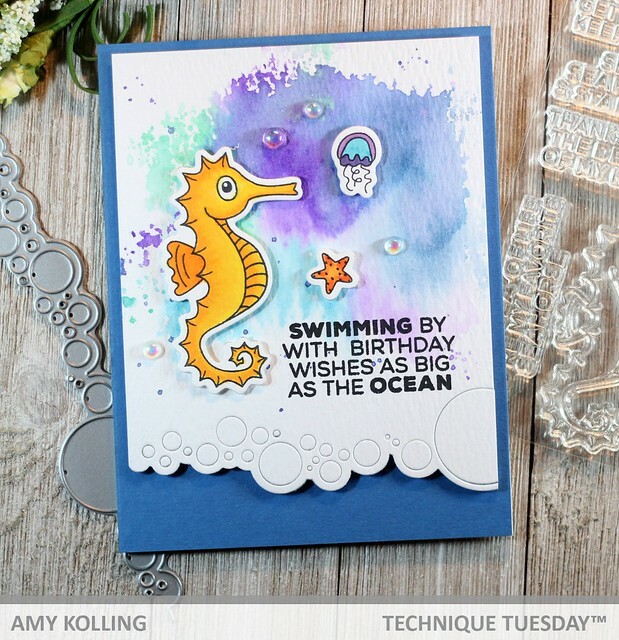 Have you checked out the Animal House category over at Technique Tuesday? Well, you need to go check out the blog post over on Technique Tuesday for a chance at a giveaway of your favorite Animal House set! 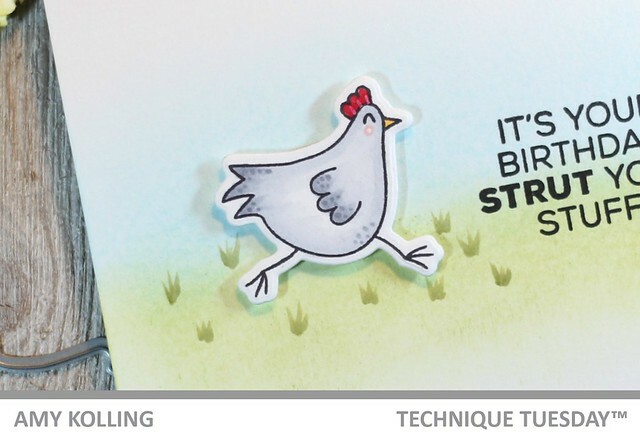 Here's a CAS card using the Cheeky Chicken stamp set and coordinating dies. I ink blended some Broken China and Peeled Paint Distress Inks for the sky and grass. Using a Copic marker, I flicked on some color to resemble some tufts of grass. I stamped the sentiment at the horizon and added my Cheeky Chicken (colored w/ Copics) with foam adhesive. 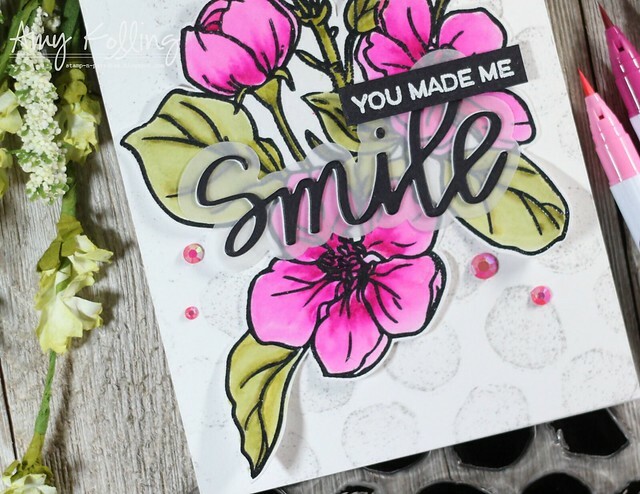 I wanted to share that I am part of an Instahop over on Instagram featuring The Stamp Market products from their June release! 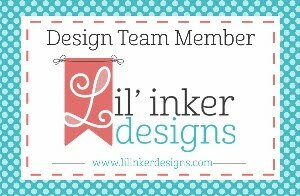 Here's a sneak peek of my project using Friendly Bunch. Make sure to join us over on Instagram for the hop and a chance at a $25 gift certificate!